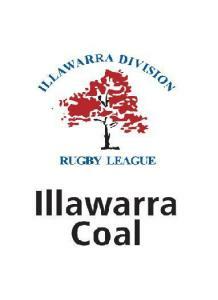 The 2014 Illawarra Coal Rugby League senior competitions will be as keenly contested as ever this time 'round. 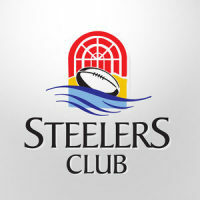 With star line-ups scattered throughout the district, picking a winner each week could prove to be difficult. 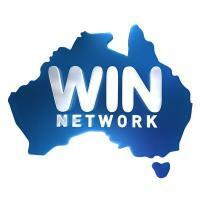 Nevertheless, the draw has been released and punters can now start planning their holidays around the draw. 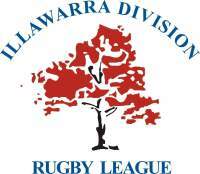 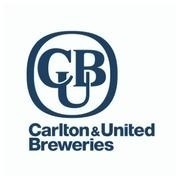 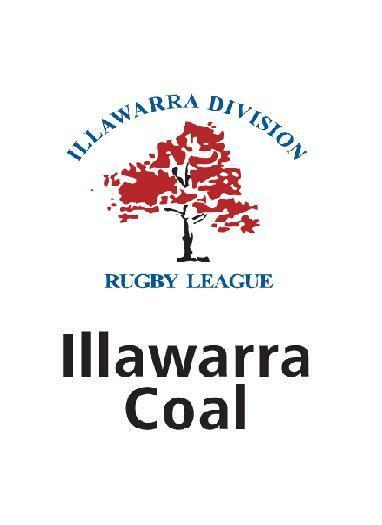 Remember to follow the Illawarra Coal Rugby League on Twitter and Facebook to keep up to date with score updates.